Many people travel to Tijuana, MX for bariatric surgery as a way of saving money while also improving their quality of life. Our practice, serving San Diego, CA and surrounding areas, meets with many patients from abroad who could benefit from weight loss procedures. This can reduce weight, improve general wellness, and literally add years to you life. For certain patients, the duodenal switch is an ideal option for surgical weight loss. Let's take a moment to go over the basics of the procedure and who the ideal candidates are for the surgery. Malabsorptive Weight Loss – This limits the amount of calories are absorbed by the body during digestion. Restrictive Weight Loss – This reduces the amount of calories that can be consumed in a single sitting. The surgery, which can be a bit complicated, essentially rearranges the small intestine to promote the malabsorptive weight loss while also reducing the stomach size to limit the amount of food a person can eat. Good candidates for duodenal switch surgery are people who are dealing with morbid obesity. They have tried to lose weight through natural means but have been unable to do so. It's important that these patients be healthy enough to undergo a surgical procedure such as this without the danger of a serious medical complication during the recovery process. The duodenal switch is an excellent surgical option for people who suffer from extreme obesity. This often means a BMI of 40 or greater. The combination of malabsorptive and restrictive weight loss methods will lead to faster and more pronounced weight loss. In addition to having a BMI of 40 or greater, the duodenal switch is a good option for people who suffer from obesity-related health problems, such as diabetes and serious risk of heart disease. The procedure can help address these matters safely, and add years to your life in the process. Before you undergo any sort of surgery, it's important that you have a good understanding of the risks and benefits that are involved as part of the procedure. This will generally improve your understanding of the overall recovery process and why it's important to follow all pre-op and post-op instructions to the letter. In addition to these risks and benefits, patients need to have realistic expectations about their life after the duodenal switch has been performed. Patients will need to adjust their diet and note that there are restrictions and limitations when it comes to eating certain kinds of foods. Exercise and increased activity levels are also crucial to consider. 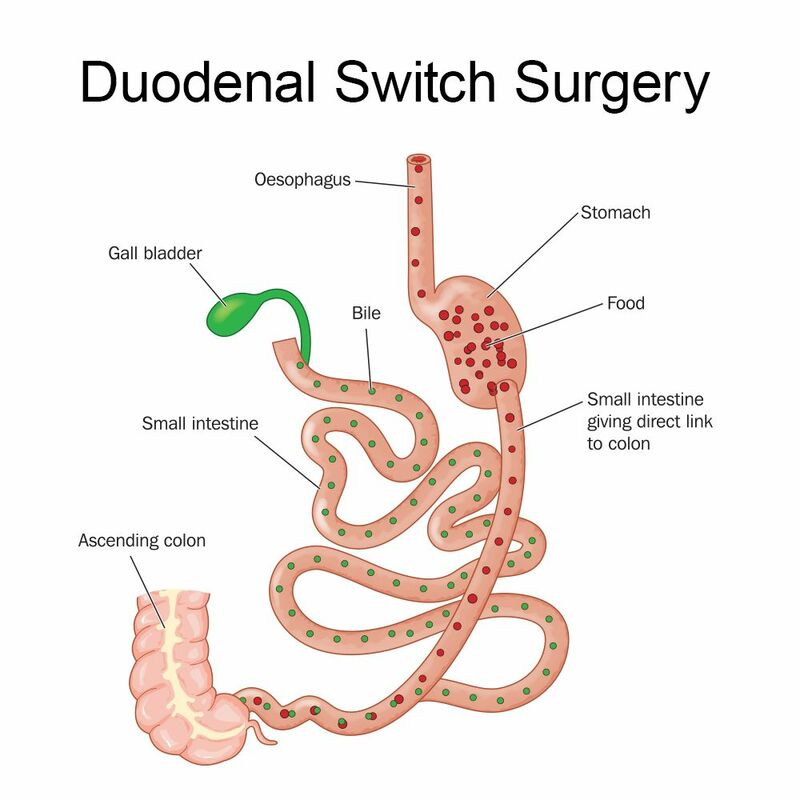 The best way to find out if duodenal switch surgery is right for you and your needs is to contact our practice for a consultation. We'll be able to discuss all of your bariatric surgery options and which may be most ideal given your situation. We'll be more than happy to offer detailed information about all procedures available. To learn more about duodenal switch surgery and whether or not it's an ideal option for you, contact our weight loss surgery experts today. The team here at LIMARP® looks forward to hearing from you and discussing how to achieve a healthier weight and a better tomorrow.